Enjoy reading and share 45 famous quotes about Life With Pictures with everyone. “I didn't know if his art was helping. But Moses's pictures were like that, glorious and terrible. Glorious because they brought memory to life, terrible for the same reason. “I love all the girls who have my song on their myspaces. I love the people who come to my shows and put the pictures on here. I love the people at those shows who sing along with me. I love reading your stories in emails, some so touching they've given me chills. I love every single person who has wanted my autograph, because for the life of me I never really thought it would mean something to someone for me to write my name down. I love the little girls who stand in line with their mothers like I used to do. That was me. I love the couple who danced to my song at their wedding. Every comment, letter, and message. I love people who listen to the radio. I love every single person who is reading this, because you've let me into your life. “I have noticed more than once in life that a taste for the ineffably twee can go hand-in-hand with a distinctly uncharitable outlook on the world, I once shared an office with a woman who had covered the wall space behind her desk with pictures of fluffy kitties; she was the most bigoted, spiteful champion of the death penalty with whom it has ever been my misfortune to share a kettle. “And if it be true that the loveliest tune imaginable becomes vulgar and insupportable as soon as the public begins to hum it and the hurdy-gurdies make it their own, the work of art which does not remain indifferent to the spurious artists, which is not contested by fools, and which is not satisfied with awakening the enthusiasm of the few, by this very fact becomes profaned, trite, almost repulsive to the initiate. “Out of despair I decided to follow this horror through. I stared down at what I was already grasping in my hand, like an ape; I wrapped myself in the dust and took off my trousers. “Her learning to sew (from a book Yankel brought back from Lvov) coincided with her refusal to wear any clothes that she did not make for herself, and when he bought her a book about animal physiology, she held the pictures to his face and said, "Don't you think it's strange, Yankel, how we eat them?" "I've never eaten a picture." "The animals. Don't you find that strange? I can't believe I never found it strange before. 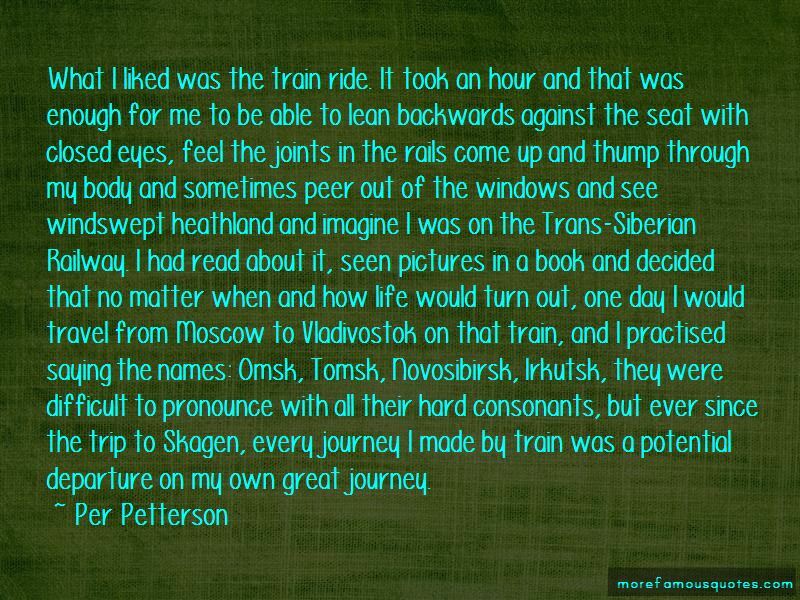 It's like your name, how you don't notice it for so long, but when you finally do, you can't help but say it over and over, and wonder why you never thought it was strange that you should have that name, and that everyone has been calling you that name for your whole life." "Yankel. Yankel. Yankel. Nothing so strange for me." Where the old wood half shuts the meadow in. At first, but with a slowly brightening face. More haunting in this hush and solitude. Of some dim life - I never could tell where. 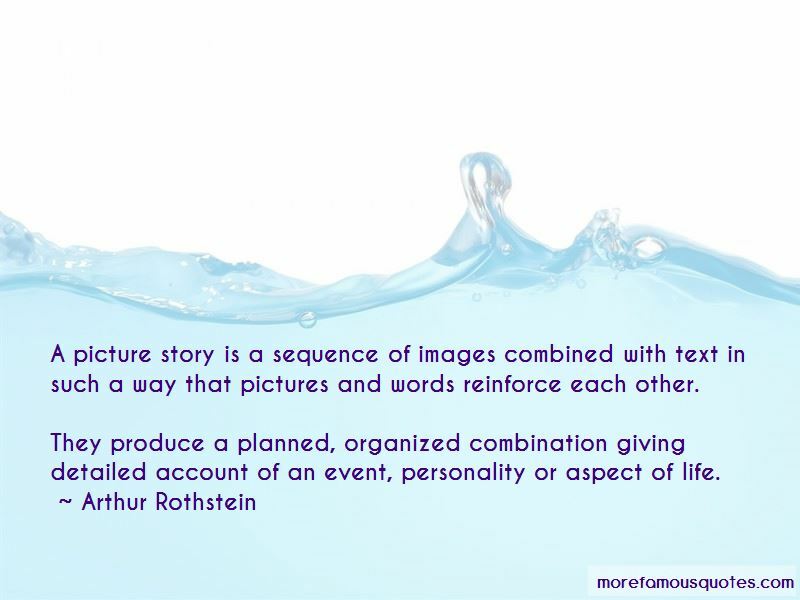 “A picture story is a sequence of images combined with text in such a way that pictures and words reinforce each other. 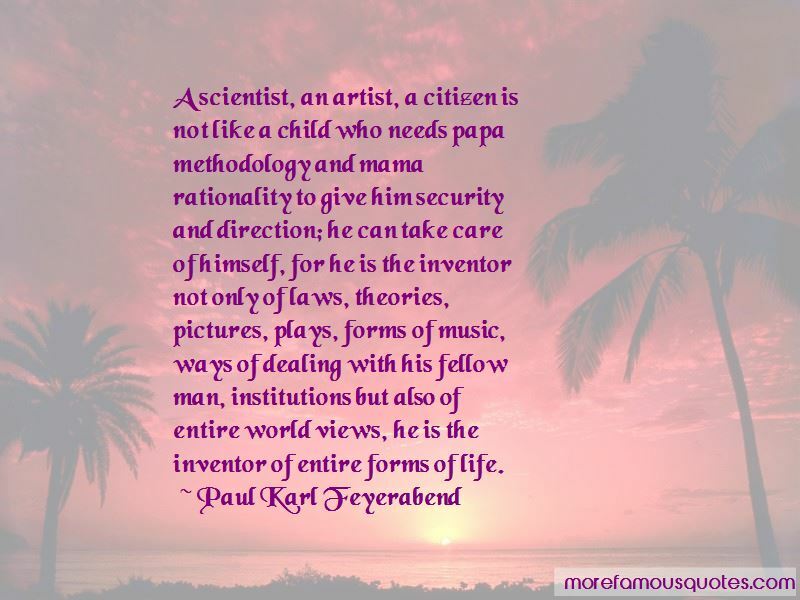 Want to see more pictures of Life With Pictures quotes? 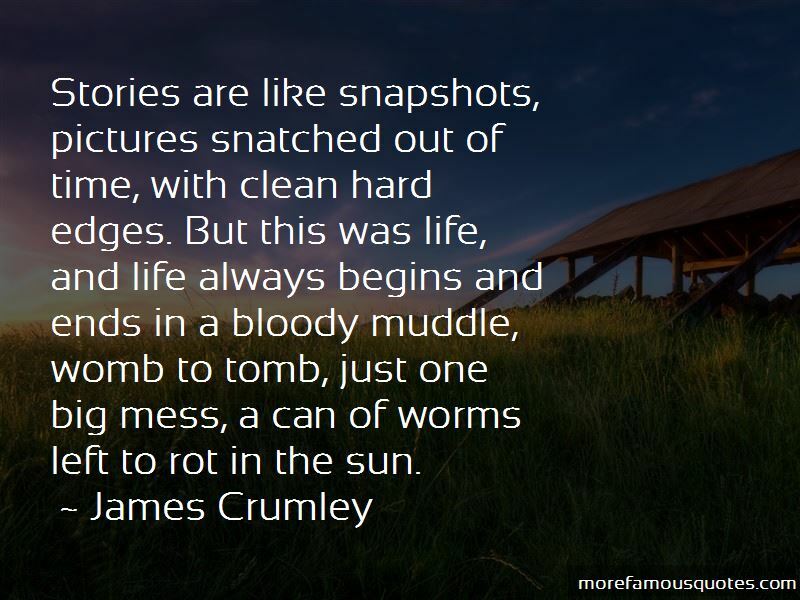 Click on image of Life With Pictures quotes to view full size.